Gonna be at MCM London this weekend, come along and say hi! 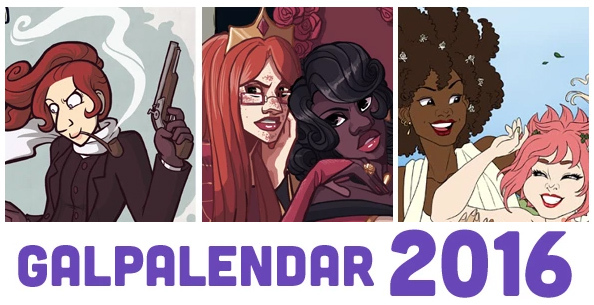 Hey, we over at Countershot Press are putting together the most awesome calendar of webcomic ladies you can imagine! 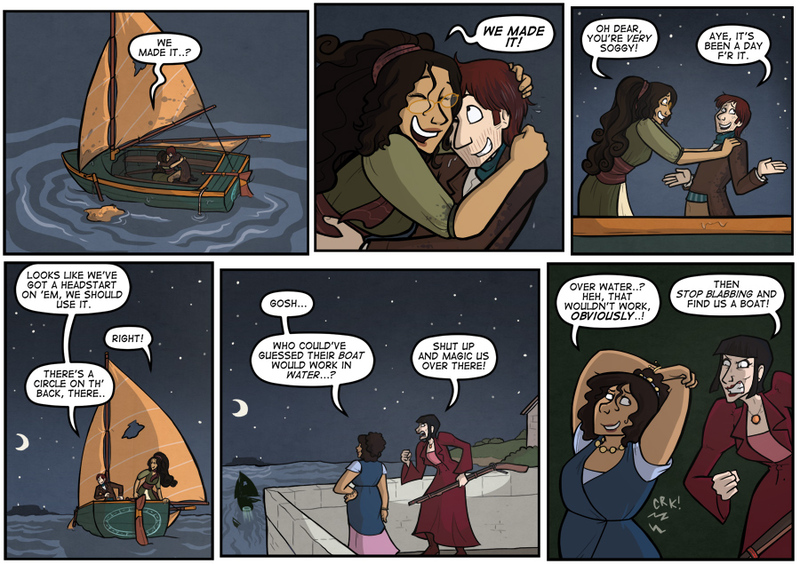 It's full of gorgeous and classy art from some awesome creators: Ariel Ries (Witchy) - Kathleen Jacques (Band vs. Band) - Allison Shabet (Dead Winter) - Amanda Lafrenais (Love Me Nice) - Amy King (The Muse Mentor) - Cami Woodruff (Doomsday, My Dear) - G.C. Houle (H&J) - Kate Ashwin (Widdershins) - Lily Hoyda (Bad Reputation) - Miranda Chamberlain (Riverside Extras) - Robin Hoelzemann (Curia Regis) - Rosa Lee Marnie (Mythos) There's an exclusive print of Harry and Vee in there! Preorder one today!